Chi segue la produzione underground folk europea sa che Chantal Acda è una musicista molto quotata, vanta collaborazioni di alto livello (per citarne solo alcune Bill Frisell, Peter Broderick, Alan Gevaert dei dEUS, Shahzad Ismaily) e fa parte della scuderia di una delle più coraggiose ed apprezzate label europee, ovvero Glitterhouse Records. Non perdetevela live, una delicatezza difficilmente replicabile. 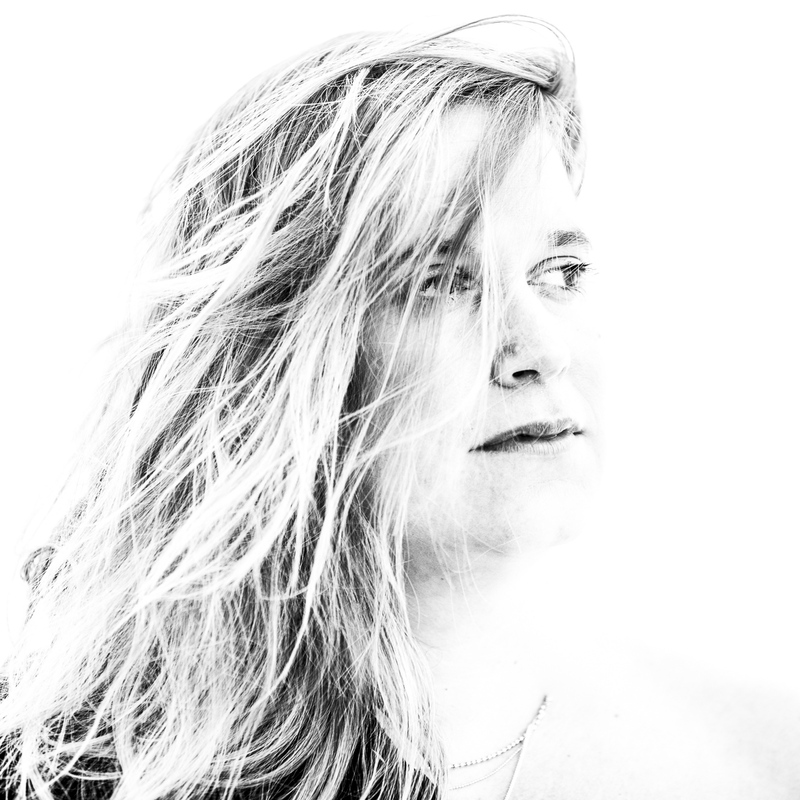 Chantal Acda released her first solo album ‘Let Your Hands Be My Guide’ in 2013, followed by the evenly beautiful ‘The Sparkle In Our Flaws’ in 2015. Past collaborators and musical soul mates include a.o. Nils Frahm, Peter Broderick, Heather Woods Broderick, Valgeir Sigurdsson, Gyda Valtysdottir and Adam Wiltzie. ‘Bounce Back’ is her last beautiful album, on Glitterhouse. It was recorded by producer Phill Brown, known from his work for artists like Talk Talk, Mark Hollis and Bob Marley. Kindred spirits Shahzad Ismaily, Bill Frisell, Eric Thielemans, Alan Gevaert, Niels Van Heertum, Gaëtan Vandewoude, Gerd Van Mulders, Fred ‘LYENN’ Jacques and Mathijs Bertel do not only colour the album but also Chantal’s live.